Santee Golf courses are located just off of north-south Interstate I95 about half way to Florida. As such it is an ideal golf stop-and-play to break up I95 travel for snowbirds enroute to or from Florida golf. Listed above are 21 Santee area golf courses within 45 minutes of driving from Santee, that include the cities of Summerville, Mt.Pleasant, Charleston, North Santee, and Manning. Or travel here by flying directly into the Chaleston International Airport (CHS). Santee golf travel plans can be researched on this site by checking out the sites listed above for each course and using the available 4 for 3 Golf deals listed above. Set your Santee golf lodging requirements by using the Santee and Manning hotel finder on the side bar for the best rates. Or you may enter your Santee golf vacation requirements into the Santee Golf Package. Advertise here to reach Santee SC golfers. 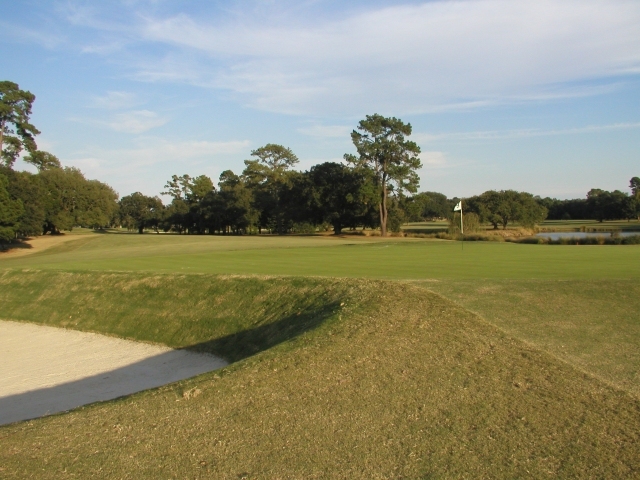 Edisto Beach Golf on the Atlantic coast, only 70 minutes from Santee. Golfholes Special Promotion. Receive a free new Razor Golf club when you get the Ireland or Scotland golf tour.